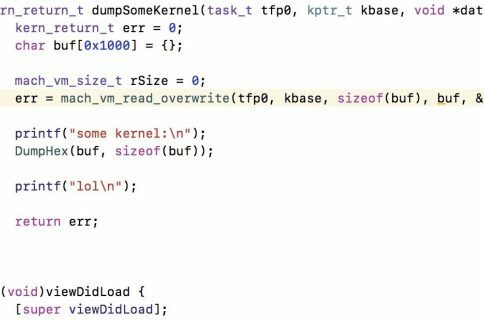 Bits and pieces of iBoot and Bootrom (SecureROM) source code from an iOS 9 build have been leaked to the public for specific devices via GitHub, and this has the potential to spell out good news for the jailbreak community. For those who don’t already know, these software components help ensure that the iOS devices we use each and every day boot up securely. Exploiting these components of iOS can yield permanent jailbreaks for supported devices, which underscores the significance of this leak. Furthermore, the leak includes a Docs file that outlines numerous different functions present in iBoot and SecureROM. 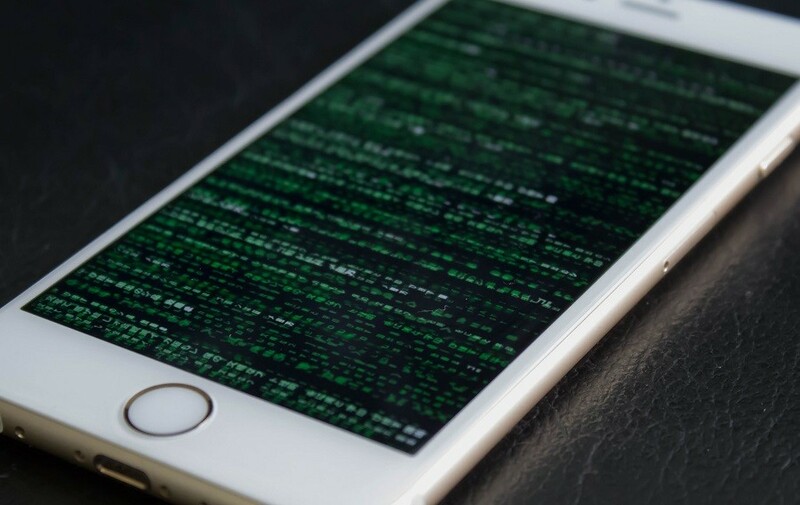 This additional documentation provides insight into how the software works, and could potentially propagate future exploits for jailbreak development. For legality reasons, we won’t share a direct link to the source code, but you might be able to find it by doing your own online research. 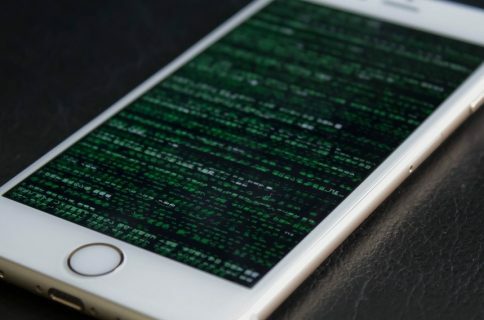 Although iOS 9 isn’t the latest firmware available from Apple, part of its iBoot and SecureROM code could still exist in modern versions of iOS, and this means any exploitation could potentially even impact newer firmware releases on supported devices. On the other hand, that has yet to be seen, and we’ll have to wait and see what becomes of it (if anything ever does). Notably, Apple pays up to $200,000 for information concerning secure boot firmware component exploits. That said, security researchers have the choice of cashing in or contributing to the jailbreak community when they discover anything noteworthy.